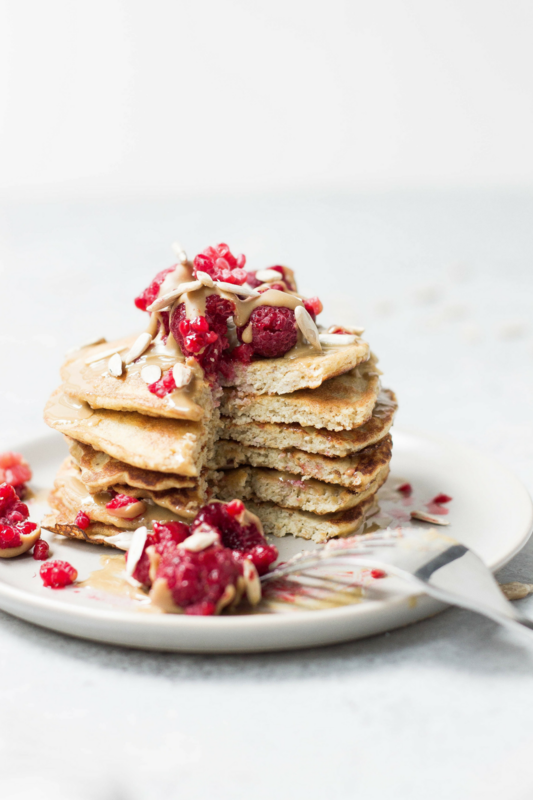 I researched a few pancake recipes and then tried my hand at making them…and voila! 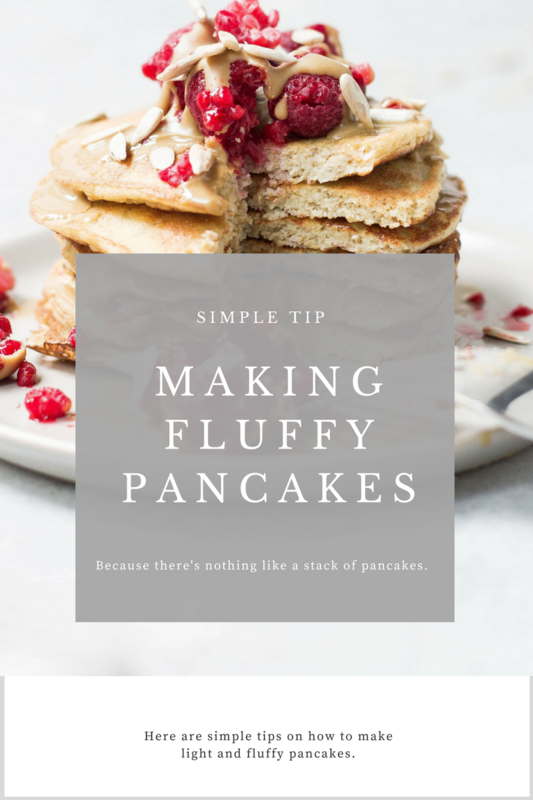 That’s when I fell in love with making pancakes from scratch…and it’s a good thing I did because my husband fell head over heels in love with pancakes from scratch. Since then, I’ve been creating all sorts of pancake recipes on weekend mornings. I’ve made everything from Pumpkin Pancakes to Blueberry Pancakes and everything in between. Coming from a lover of French toast, that’s saying a lot. 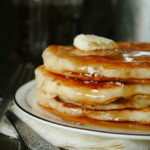 When making pancakes from scratch, all you need are a few simple staple ingredients that you probably already have in your pantry and refrigerator: flour, baking powder, salt, sugar, milk, egg, butter and your favorite goodie to fold into the batter right before pouring it onto a hot griddle. The following is my go-to recipe for light and fluffy pancakes. Fold in flavor ingredient (optional). Grease the griddle or pan and don’t add batter until it is nice and warm. Use a laddle, measuring cup or ice cream scooper to ensure consistent-sized pancakes. Cook the pancakes until the edges start to bubble on the uncooked surface and then flip. Use a spatula to flip the pancakes and make sure that the spatula head is wide enough for an accurate flip. Serve the pancakes warm with softened butter and warmed syrup. What is your favorite kind of pancake? 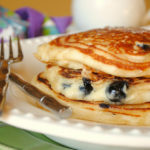 Blueberry Pancakes are a favorite of mine! Honestly, Im always wondering how to make my own pancakes! And now I know! Thank you! 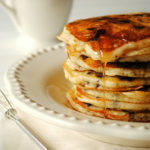 My favorite are chocolate chip pancakes!! Jen, if I hadn't feasted on sweet and sour chicken for dinner, I would so make a batch of pancakes right now. Mmm I love adding things to pancakes. I love adding bananas and strawberries. So good! 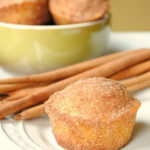 Thanks for the recipe, hubs can't eat my homemade ones because they have buttermilk. I feel like making pancakes is learning how to ride a bike: it's hard til you catch on, but then you never forget how to do it again! Those are crazy puffy! I just made a batch with mini chocolate chips and pecans for my 3yr old and I. 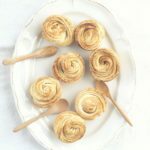 The only problem I had is that since the baking powder puffs the batter, as I got towards the end of the batch, it was hard to scoop. Delish though! Great recipe and pancake tips! I love pancakes, especially when it's cold out. In fact, now I'm craving some for breakfast tomorrow morning. Do your pancakes make better clay pigeons? Are your kids turning their pancake breakfast into go cart wheels? Dickie Thomas shows you an easy solution to fluffy pancakes that may surprise you. I usually don't leave comments, but this pecipe is a miracle. I've always made pancakes that were better as frisbees, until I made these.